Honda Two Wheelers has just launched the 2018 edition of the cheapest Activa variant in India. The 2018 Honda Activa-i is priced at Rs. 50,010, ex-showroom Delhi, which makes it slightly pricier than the outgoing model. Changes to the Activa-i include new colours and a few new features. Additional features on the 2018 Activa-i include a four- in-one ignition, a separate switch to open the underseat cavity, a metallic exhaust muffler, front hook and a dual- tone analogue instrument console. The Activa-i is available in five colours: Candy Jazzy Blue, Imperial Red Metallic, Lush Magneta Metallic, Orchid Purple Metallic and Mat Axis Grey Metallic. Mechanically, the Activa-i is unchanged. It’s powered by a 110-cc four stroke engine that it shares with the Activa 5G. This motor makes 8 Bhp of peak power and 9 Nm of peak torque. A CVT automatic gearbox is standard. This engine is known for high levels of refinement and reliability. The Activa-i shares its leading link front suspension and monoshock rear suspension with the Activa 5G. It rides on 90/100-10 tubeless tyres at the front and the rear, gets drum brakes as standard along with Honda’s famed combi-braking system (CBS). The automatic scooter gets a fiber body instead of the all-metal body of the Activa 5G, which gives the former a big price advantage. The Activa-i is one of the three Activas that Honda sells in India. The other variants are the 5G and the 125 variants. The Activa 125 uses a bigger, more powerful engine and is slightly larger. The Activa platform is also used in other Honda automatic scooters, such as the Grazia and the Dio. 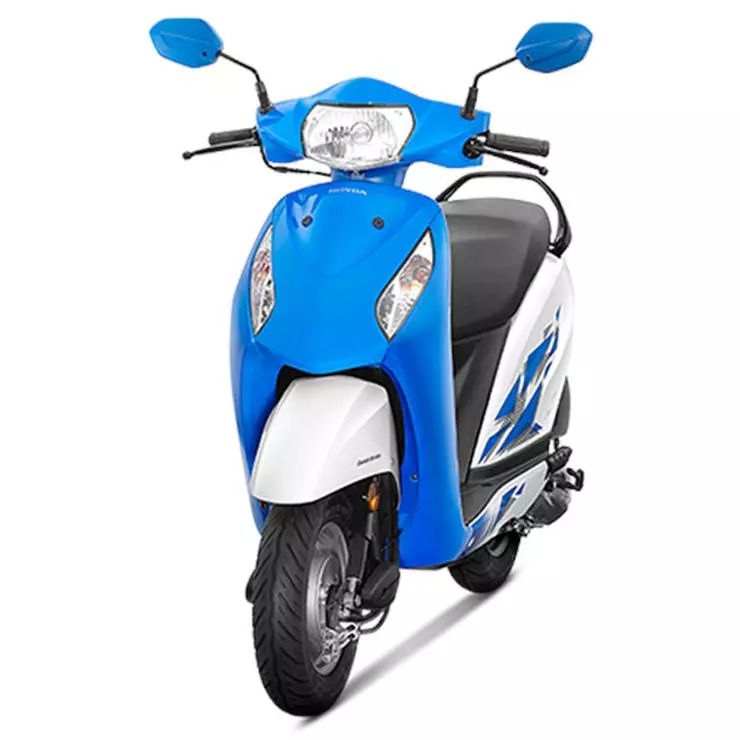 Automatic scooters are getting very popular in India due to rapid urbanisation, and now rival 100-cc commuter motorcycles in terms of overall sales. Convenience and unisex appeal are two major reasons why automatic scooters are so popular. Another key factor driving sales is traffic congestion, which makes automatic scooters easier to ride than 100-cc geared motorcycles.